The members of the Global Maritime Knowledge Hub Board represent the sponsors, the receiving institutions, the professors, cooperating initiatives and the initiators. 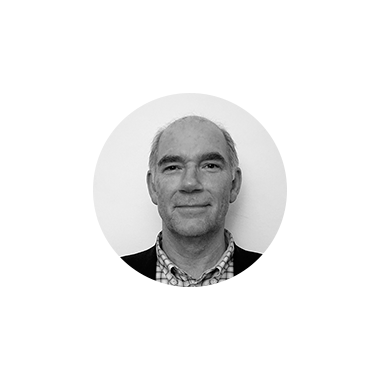 Arnstein Øvsthus is the Director in the Board of Directors of Bergens Rederiforening, and represents them in the GMKH Board. He holds the position as General Manager for CGG Eidesvik Ship Management, a company responsible for maritime operations and ship management of seismic vessels. 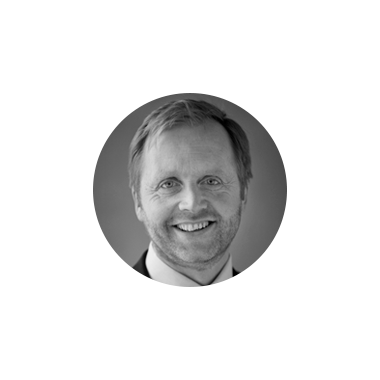 He has been with CGG Eidesvik since Jan 2012, and before that he was with GC Rieber Shipping since 1997, in the position as COO. From 1991-97 he worked with Nutec in the field of subsea operations. Arnstein is educated as a Naval Engineer at the Royal Norwegian Naval Academy in 1985 and thereafter spent service in the Royal Norw. Navy as Chief Eng on submarine and Techn Superintendent at the submarine yard. He also has 1 year Busn Adm & Finance from NHH and has done leadership training in the Navy as well as the AFF Solstrand Program. Jørn is the project manager for MARKOM 2020, a national competence project concerning Norwegian maritime professional education. For over twenty years he has been an employee at Vestfold University College, VUC. 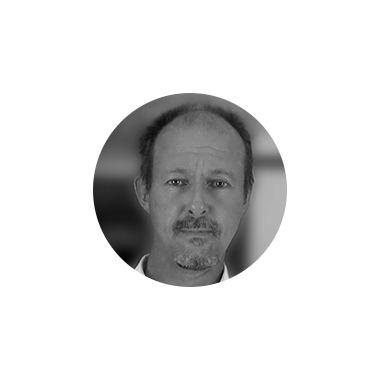 Jørn holds a master degree in Innovation and Business development from NTNU, in addition to an engineering background. Up to recently he has managed the Norwegian partnership in an international maritime full time project called MARKIS, Maritime Competence and innovation Cooperation in Skagerak & Kattegat. He has also managed several maritime innovation and development projects at VUC, recently the well known «SimSam», a 360 degree screen maritime innovation platform. Jørn is also the founder of the new maritime conference: SMC, Scandinavian Maritime Conference, which had its debut Autumn 2012 in Vestfold. Karin Gjerløw Høidahl is Director, Head of Section; Competence and Recruitment in NSA. Karin came to NSA in August 2015 from the management team of the Norwegian Innovation Clusters Program (GCE, NCE Arena Program), the national cluster development program of Norway. Karin has extensive experience from cluster development, cluster management and cluster policy development nationally as well as internationally. Karin has served as director in the board of directors of TCI, The Competitiveness Institute, the leading global network for practitioners, policy makers, researchers and business leaders working towards improving competitiveness in regions and clusters. Karin has also served as member of faculty in the European Foundation for Cluster Excellence, and has been involved in several EU policy development projects. 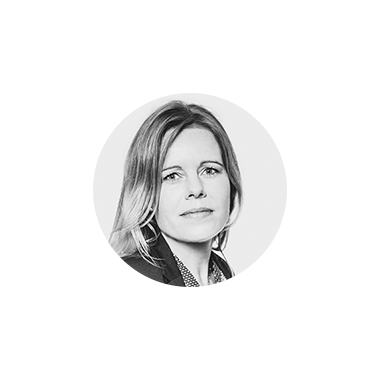 Karin has extensive international experience through both studies and work, among them as manager of Innovation Norway's office at the Royal Norwegian Embassy in Washington D.C. Karin holds a BA Hons. in Business Studies from The University of Stirling, Scotland, and Kansai Gaidai University, Japan. 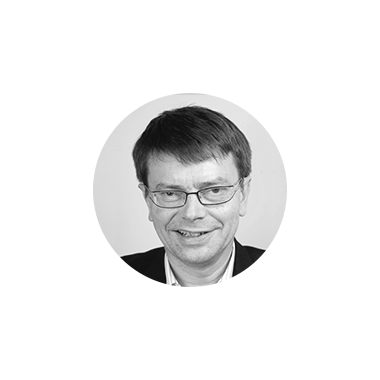 Karl-Johan Bakken is a member of the Board of Directors of Norges Rederiforbund since 2012. He held the position as President of ISOA (International Supply Ship Owners Association) in the period 2015 - 2017, is a Member of DNV Council since 2009 and been a member of DNV-GL’s Nordic Committee for many years. 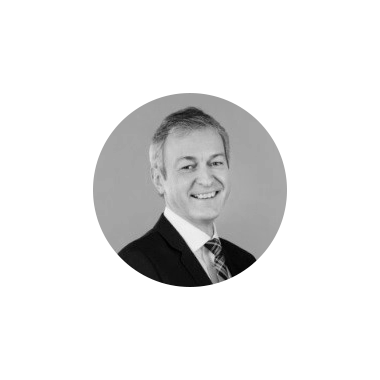 Karl-Johan Bakken has a Siv.Ing degree from NTH/Marintek in 1984 (Naval Architecture) and came to Farstad Shipping in 1999 after 14 years with the Ulstein Group, where he held various management positions within Ulstein International and Ulstein Trading. He was Director Market and Operations in Farstad Shipping ASA from 1999 up to 2006 when he entered the position as CEO of the company. A position he held up to the merger with Solstad Offshore in June 2017. Tord Dale is the managing director of Maritime Forum Norway. Maritime Forum is a non-profit collaborative network- and interest organization, with about 700 members from all segments of the maritime cluster in Norway from both employer- and employee-enterprises. 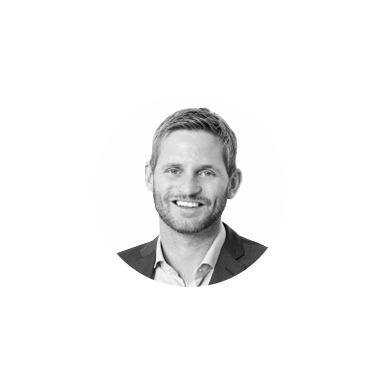 Tord Dale started in Maritime Forum in 2014 and came from the position as senior adviser in Burson-Marsteller. Until the 2013 election Dale was a political adviser in the coalition government (led by Jens Stoltenberg, from the Labour party) serving under different ministers and departments with most of his advisory services offered to the Minister of Health and Care services. With his experience from three different departments Dale has extensive knowledge and insight in political and governmental processes in Norway. Dale also worked as external affairs manager with the pharmaceutical company GlaxoSmithKline where he particularly worked on the management of reimbursement processes linked to vaccines and cancer medications. Dale has held local and national political positions in the Labour party and has long-term knowledge of the political landscape in Norway. He has a large network both in politics and within the media. Dale holds a bachelor degree in nursing and has also pursued studies in psychology and comparative politics. Professor Torger Reve holds the Wilh Wilhelmsen Chair in Strategy and Industrial Competitiveness at BI Norwegian Business School, where he also heads BI Centre for Global Competitiveness. He has recently completed a large national research project "A Knowledge Based Norway" (www.ekn.no), analyzing all the major knowledge driven industries and proposing new policies for industrial development in a knowledge-based economy. He is currently working on the strategic development of new and emerging Ocean Industries, and he heads the MIT-REAP program for South West Norway. Dr. Torger Reve has been President at BI Norwegian Business School, 1997-2005, which is the maximum tenure period according to the statutes of the school. He has a PhD in marketing from Kellogg Graduate School of Management, Northwestern University, Evanston, USA, 1980. He also holds two master degrees in business administration from the Norwegian School of Economics (NHH), Bergen, Norway, 1972 and 1975, and a BA degree in liberal arts at Gustavus Adolphus College, Minnesota, USA, 1970. Torger Reve has published 13 books and more than 100 scientific articles and book chapters, and he works closely with business and government in areas of strategy, competitiveness and industrial policy. His most recent book (2012), titled "Et kunnskapsbasert Norge" (A knowledge based Norway), sums up the results of a large study of 13 Norwegian industries and comes up with proposals for a more knowledge based industrial policy. He was one of the founders of Oslo Maritime Network, and he came up with the idea for the Global Maritime Knowledge Hub. Torger Reve is member of several Boards and Advisory Councils, and he lectures to students and business audiences throughout the world.